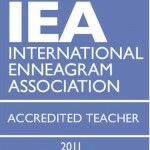 Enneagram Testimonials - Laurie Rosenfeld | Laurie T. Rosenfeld, Inc.
Enneagram Workshops . . .
Enneagram Panels . 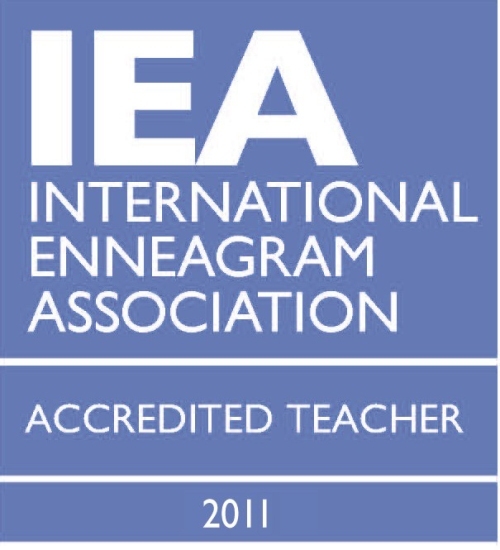 . .
Enneagram Typing Interviews . . .